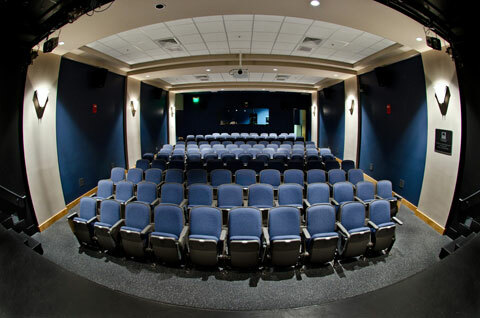 The William Stamps Farish Fund Theater is a state-of-the-art facility in one of Main Street’s busiest places. Fully renovated and updated, the theater on the Central Library’s first floor is home to theater, dance, live music, film, community events, and meetings. 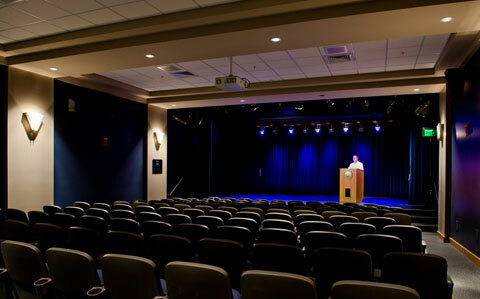 The Lexington Public Library makes the facility available at some of the city’s best prices, with affordable business, nonprofit, and government rates. 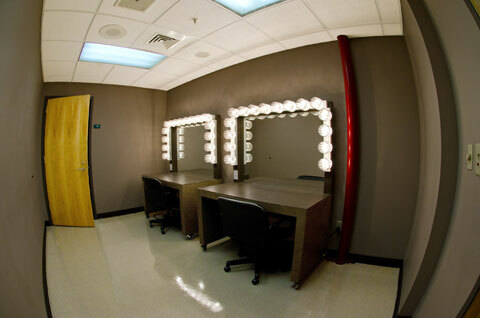 Fully equipped for everything from theater productions and live music to business meetings and PowerPoint presentations. Affordable rates, with special rates for nonprofit organizations and government agencies. Centrally located on Main Street. The Lexington Public Library requires a refundable deposit plus rent for the Farish. Additional charges apply for use after regular library hours. Click here for important information regarding rates, food and beverages, merchandise sales, equipment training and more.